Year Seven St John’s Anglican College student Declan Grunsell, on the podium receiving the Gold Medal from Cathy Lambert, Head of The QLD Division for Interschools. 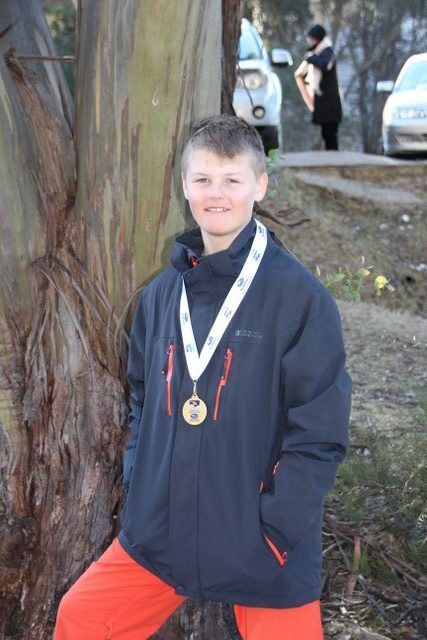 Declan made it into the top 10 skiers for SkierX and will be invited to compete at the Nationals in September at Perisher NSW. These are the Australian Championships. The best 10 from each division will compete.